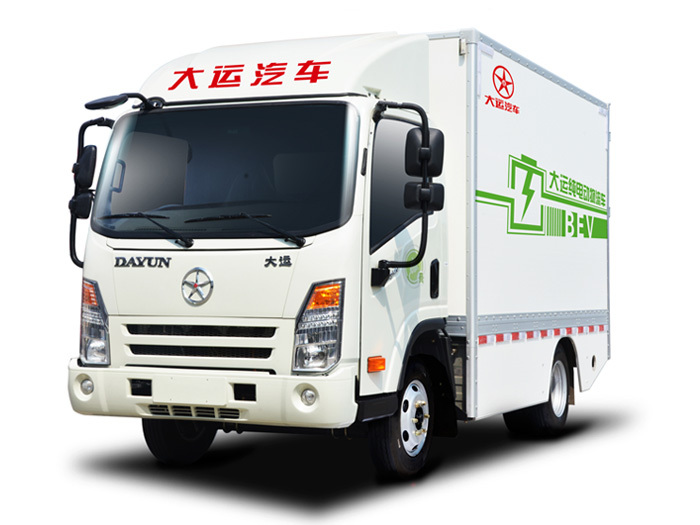 From the middle of 2015, DAYUN Electric Vehicles’ new developing model---through various cooperation with other enterprises to design the vehicle covering different product series has been launched vigorously in Yuncheng R&D center. At present, the assembling and test of some series prototype vehicles has been completed. Meanwhile, spare parts of larger truck orders are ready to put into production. With the gradual implementation of the grand national strategy of developing new energy vehicles. 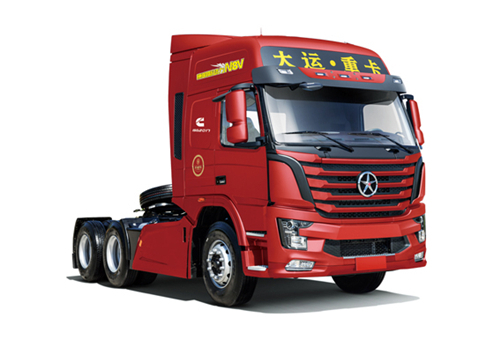 As the top ten enterprise in truck industry, Dayun Group positively responds to this strategy and ,by virtue of the flexible management mechanism ,rapidly integrates the excellent resources in the truck industry to exploits the field of new energy vehicles. After long-term planning and each department’s earnest implementation of the national strategy, the Dayun electric vehicle has made a promising start and been developing rapidly. 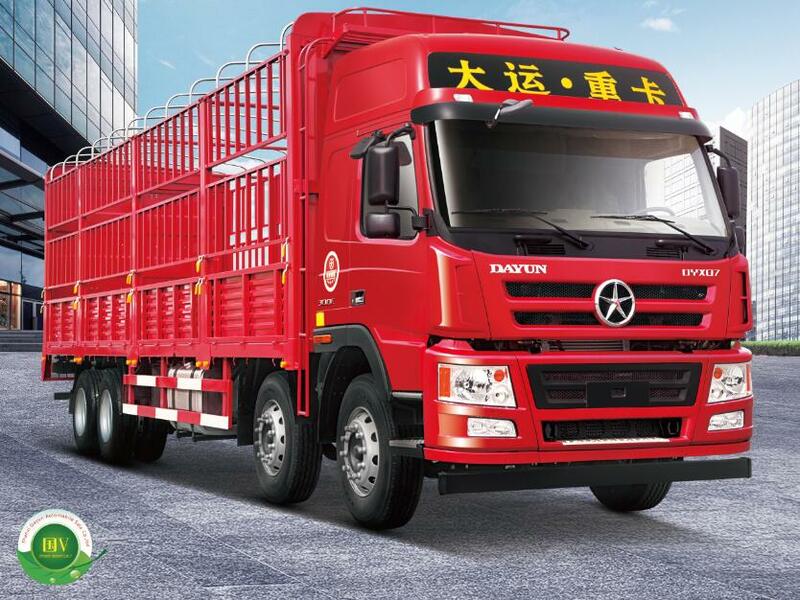 In the designing period of sample vehicle, DAYUN technical system undertake a difficult task. The design and match works of electric vehicle are similar to traditional but very different. Multi-level application of new technologies, a full range of matching arrangements are overturning the basic points of the traditional vehicle, especially the electrical system revolutionary changes bring a great challenge to design department. Different from the traditional vehicle type, the electric vehicle is completely driven by motor instead of original fuel engine drive. 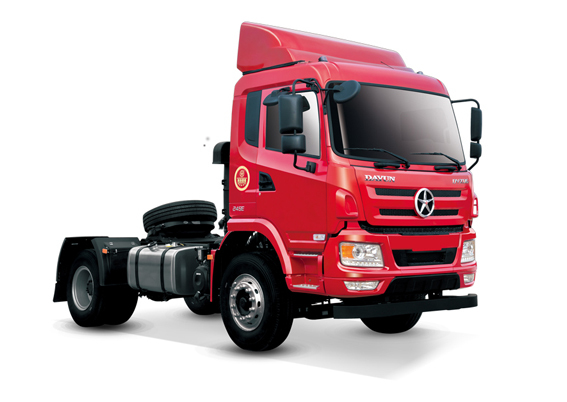 In order to ensure the motor can output strong and constantly driving energy, research and development center overtime to work for designing and verifying, continually put forward new solution, finally determine the solution of electric vehicle waterproof, insulation and other major problems. Pre-period have deeply accumulate, now making operation, in the stage of sample vehicle trial product, through many times careful testing, constantly adjusting details, locking the electric current dissipation in a small range, ensure the stable energy source output. 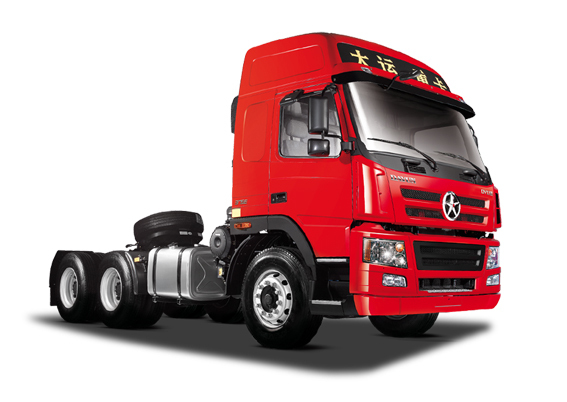 Even more let the DAYUN electric vehicle burst out a strong energy with the gentle appearance. 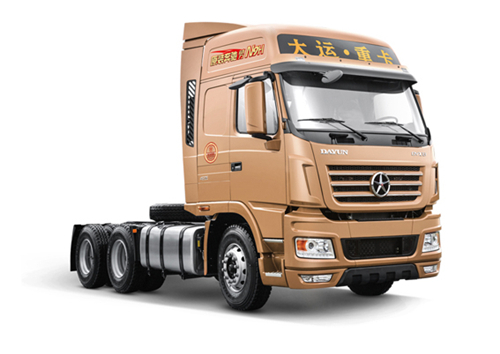 Simultaneously, arranging high voltage, low-voltage wiring harness also extreme guarantee the beauty of the vehicle. During the design period, CAE are also adopted to obtain the lightweight structure of battery box. Three-dimensional design thinking makes the DAYUN electric vehicle exudes admirable charming. We are not the leader, but hard to be overtaken. In the new energy research phase, we have developed an area, competed our gentle style. When the flowers are blooming tourists will be attracted to enjoy. 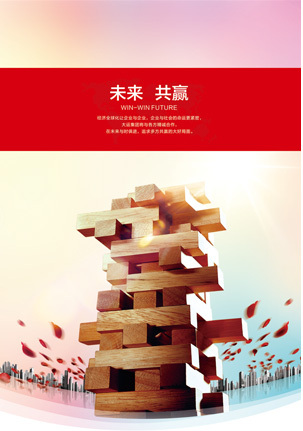 We believe that DAYUN new energy vehicle will get rich market feedback depend on solid accumulation.